The Ireland squad would have shared a few drinks together on Saturday evening, after their 25-7 loss to Wales, and travelled home on the Sunday. The Guinness PRO14 is up next, for several of the squad, while most will be back in action for the Champions Cup and, for Connacht, Challenge Cup quarters. 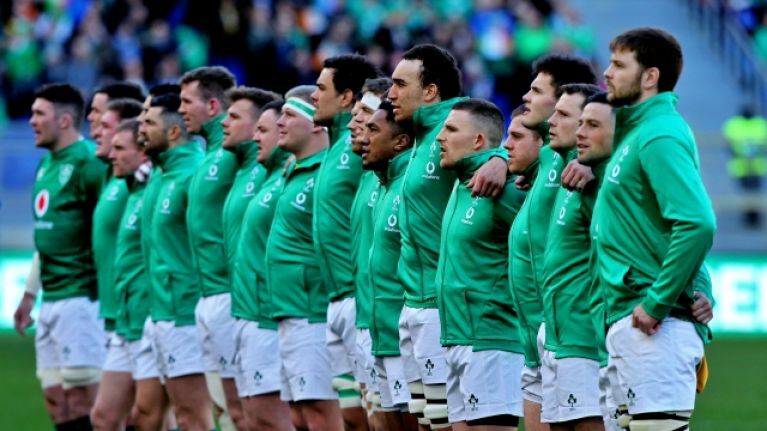 Joe Schmidt has called on the "genuine" rugby supporters on this island to stick with this team. There will be a fair few departing the bandwagon but most fans will back these men to get their act together and give it a rattle in Japan. Brian O'Driscoll, on Off The Ball, suggested this tough Guinness Six Nations campaign would be soon forgotten if Ireland can reach a World Cup semi-final. Despite losing to Wales and England, make no mistake, this Ireland team have greater ambitions than just reaching the last four. 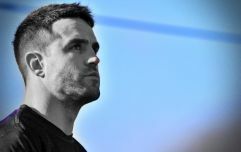 On Baz & Andrew's House of Rugby [from 10:00 below], former Ireland internationals Barry Murphy and Andrew Trimble looked back on Ireland's campaign - book-ended with bruising defeats - and accentuated on whatever positives they could grasp. "To be fair," Murphy said, "when Jack Carty came on, I thought he injected a bit of life and made a big impact. And whether it is Carty or Joey Carbery [as competition for Johnny Sexton], I think no player should be untouchable. "One of the strong points of Joe Schmidt's time in charge has been this fear. The players were afraid of him and that no-one was above the law with him, and if you are not playing well then you are off the pitch. It doesn't mean that your [form has massively dropped]. It's just that if you are not going well and the team is not going well, you need to bring someone on to inject a bit of life." Trimble was being slightly tongue-in-cheek when he suggested Ireland were not 'more dangerous' going to the World Cup. He did, however, have a point. That feting, and installing as potential favourites, will now fade away and Japan will be considered as the staging ground for a fresh start and a chance to build momentum, one win at a time. While many Irish players may now be fretting about their positions - unable to get back into an Ireland camp of any shape or form until August - our proposed starting XV for the World Cup opener against Scotland (September 22) has several familiar faces. This is what we now feel is Ireland's strongest squad to take on the Scots, and one hopes all mentioned get the rub with fitness and form. Replacements: Sean Cronin, Dave Kilcoyne, Andrew Porter, Tadhg Beirne, Josh van der Flier, Kieran Marmion, Joey Carbery, Jordan Larmour. 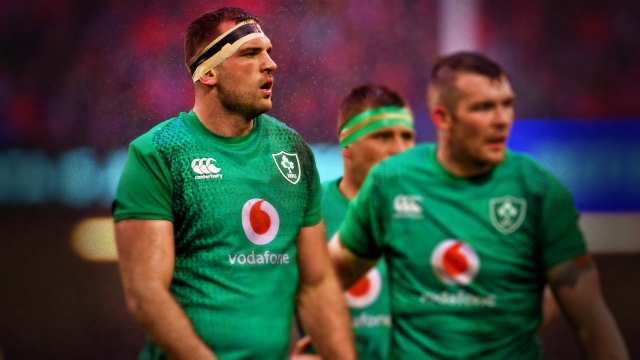 Cian Healy just, just holds off Dave Kilcoyne and Iain Henderson gets in ahead of Tadhg Beirne and Devin Toner, both of whom should travel to Japan. Will Addison misses out on this 23 but one hopes he finishes this season strong and gets a chance to impress in the World Cup warm-up fixtures.